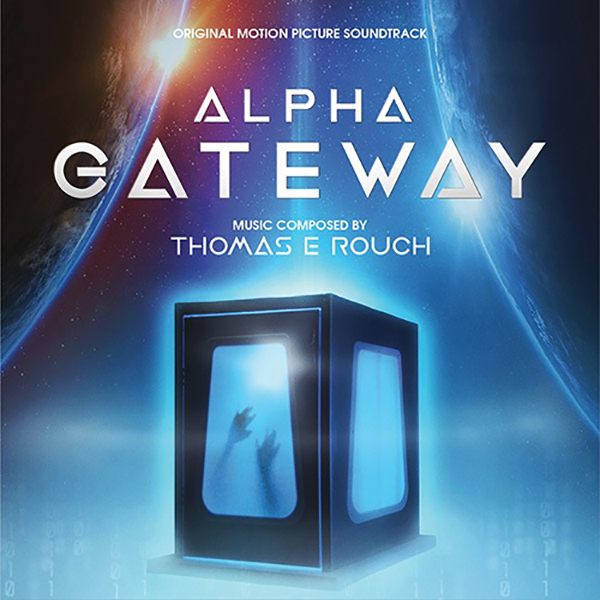 MovieScore Media ventures Down Under with the soundtrack release of the Australian sci-fi film Alpha Gateway with music by Thomas E Rouch. Co-written and directed by John V. Soto, the film tells the story of Jane Chandler (Jacqueline McKenzie), a particle physicist grieving over the loss of her husband Matt (Myles Pollard) who had died in a car crash. Or had he? When Jane travels to a parallel world, she finds him again, but the initially joyful discovery will have dire consequences for her family…. "While very much a sci-fi film, our central characters journey is driven by a deep emotional desire. It was important to me that the music really united the awe and scale of the science with the personal nature of her quest. To that end I was always seeking to find the balance in every cue, between light and dark, power and emotion, personal and universal."